Welcome back to Meet the Parents! This week we’re chatting to Sarah who blogs over at Arthurwears. 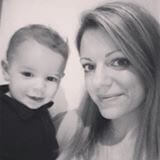 These days you can find me writing about EYFS Play activities, the highs and lows of parenthood, sharing our experiences of issues such as pregnancy, feeding, sleep deprivation ( I still haven’t had a full night sleep since Arthur was born!) – plus celebrating all of the amazing things that being a new mum has to offer too. A dark coloured, light weight cotton dressing gown that you don’t mind getting ruined. I spent almost my whole labour in the bath on the induction suite and when it came to me being allowed to go to the birthing pool room I ended up standing in the corridor, wrapped in a bedsheet (which my husband took off the hospital bed), soaking wet with blood running down my legs…I was too hot to use The White Company fluffy gown i’d brought with me and i really didn’t want to ruin it!! Eek! I wouldn’t want to get my posh new dressing gown dirty either. Primark is the best friend of the hospital bag! It all progressed very quickly – I had been told to expect a first labour to take hours and hours, so we were left completely on our own for a good 3 hours whilst I went through all of my contractions in the bath on the induction suite – I was sure I was further on than they told me I was and so by the time they let me go to a private room I was at the pushing stage and almost had him in the corridor trying to walk there. 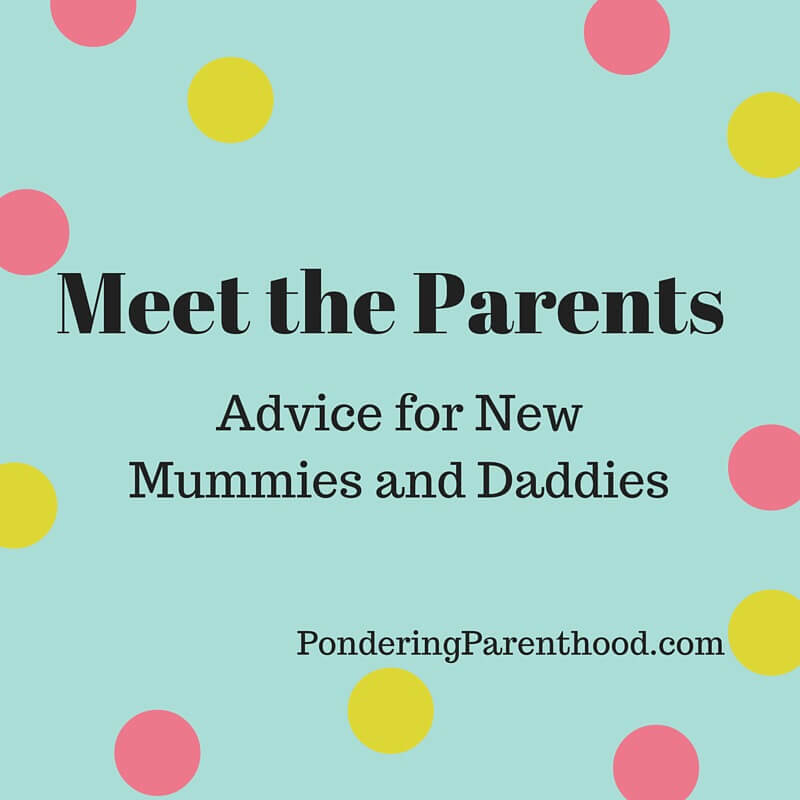 Be prepared to listen to your own body and prepare your birth partner to stand up for you – if my husband hadn’t realised how serious I was and got so cross at the lack of help we would have had Arthur in the bath on our own for sure. A stretchy sling. Arthur had really bad colic and reflux and this was a godsend. I think most newborns have an intense need to be held and comforted a lot and a stretchy sling can just give you your hands/arms back for long enough to make a drink or have some toast. It also really helped me to bond with Arthur which I hadn’t realised until I used the sling that I was struggling to do. Obviously there are also the skin to skin benefits too such as regulating temperature and breathing. I think I should try using a stretchy sling with Little M. We’ve tried a couple of structured carriers but she hates them! Someone told me that during labour I would ‘moo’ like a cow. I laughed and thought it was a joke, but genuinely, the animal like noises that came out of my mouth were something else…I didn’t even realise it was me at first, but I was so reassured in knowing it was normal. That ALL babies ( even breastfed babies) should only feed every 4 hours…..what a load of rubbish! I felt like a complete failure in the first few weeks when my baby fed at least every hour (which is totally normal by the way!) This advice, if I had really listened to it, could have been so dangerous. Every baby is different and newborns don’t do anything to schedule. Absolutely! Adults don’t feed to a rigid sechedule, so why do we expect babies to? Trust your instincts. Sure, accumulate a Google search list to rival a dictionary, but ultimately, listen to yourself and listen to your baby. If you tune into each other and pay attention to that, you will be fine. Smile to bad advice and just do what YOU think is right. The sleep deprivation. I can’t even describe how this will affect everything in your life – your mood, your appetite, your ability to function. Know that it can have huge consequences and be mindful of that when making decisions. Often, a few hours rest will make the world of difference. The joy – I can’t even describe it, but you will know what I mean. You will feel it when you watch them sleep, watch them play, watch them grow…the most boring of days become joyful just because they exist and you will smile at something every day just because of them. Thank you, Sarah! You can find Sarah over on her blog, on Twitter, Instagram and Facebook.